The Election is Over. Moving to Mexico is Easier Than You Think. The recent turmoil surrounding the U.S. election and the fallout resulting from it have generated numerous inquiries about possibly relocating, either full or part-time to Mexico. Many want to consider such an option but don’t know where to start. It really isn’t complicated and is a lot easier than you might think. Over the next several weeks I will share my experience and attempt to answer many of the questions relating to moving to Mexico, specifically Cabo. Caveat: There is a lot of information on the internet about Mexican immigration and much of it is outdated. 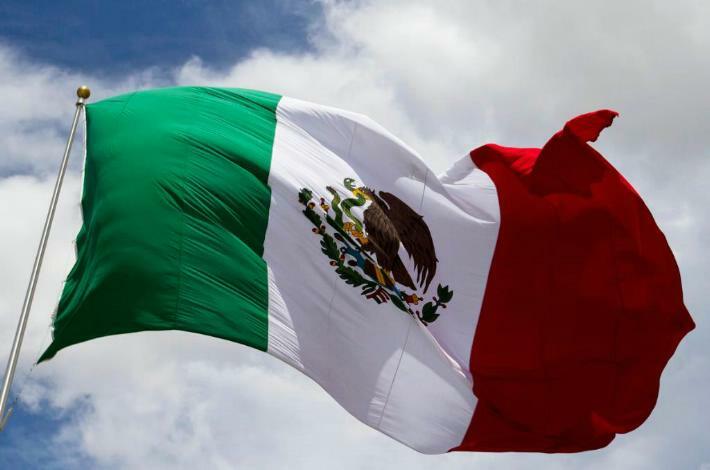 Mexico completely revamped their immigration rules in 2012. If you have questions about what is required to move to Mexico, please contact me for honest and direct information. In order to become a temporary or permanent resident of Mexico, you first must obtain a visa. The visa is obtained at from the Office of the Mexican Consulate and one can be found in most large cities in the U.S. or Canada. Look for the nearest Mexican consulate here: www.mexonline.com/consulate.htm But wait! Did you know you can stay in Mexico for six months at a time with no immigration issues? The non-immigrant visa, or “visitante” is that piece of paper you receive from the airline that allows you access to remain in Mexico for up to 180 days. Afterwards, you may return to the United States, spend the night, and return to Mexico the next day for another 180 days! For many, this visitante visa is all that you will ever need. For example, I have dear friends from Chicago who own a condo here in Cabo. They visit each year from November to April with only the airline immigration form. Before venturing too far, consider your overall objective and personal requirements. The Temporary Resident Visa is used for those wishing to remain in Mexico more than six months up to four years. The key requirement to qualify for temporary residency is proof of sufficient funds to sustain oneself while residing in Mexico or proof of a steady income. The threshold is fairly low. My girlfriend qualified with evidence of a small pension and social security. In order to apply for the visa, first make an appointment at your local consulate. Be prepared to provide documentation of your funds, i.e. numerous monthly bank statements or your source of income, i.e. pay stubs or payroll reports. You will be required to fill out an application with pertinent information and reasons supporting your move to Mexico. Your photo will be taken and you surrender your passport for review of your application and approval. You will be given a date to return and pick up your passport and visa. The overall process took approximately three weeks. The next step is the immigration process. The new visa allows you entry into Mexico. Upon arrival, the immigration authorities will issue you a form that you must take to the nearest immigration office to obtain your temporary resident card. Note: There are strict timelines regarding when the resident card must be obtained. I recommend you confirm these timeframes when applying for your visa. Another tip: There are numerous service agencies available to assist you through the Mexican immigration process. Upon arriving in Mexico and obtaining the immigration forms, I encourage you to hire one of these companies to manage your immigration application and assist you through the process. The immigration process requires additional forms (in Spanish), fingerprinting, a photograph, payment of fees (of course) and issuance of the Temporary Resident card. With the help of a private agency, your application is processed quickly and other matters are conducted by appointment. Otherwise, you are burdened with long wait times and lengthy processing periods. Remember, it’s a government agency not unlike the motor vehicle department or social security office you are currently familiar with. The Temporary Resident Card is good for a year and must be renewed prior to its expiration. At that time, you may apply for the remaining three years rather than repeating each year. Prior to the expiration of the fourth year, you can apply for permanent residency. Overall, the visa and immigration process was simple. Like any government application, it takes time and patience. Frustration can be eliminated by engaging a service agency to assist you. If you are considering a move to Mexico, what are you waiting for? Contact the Mexican consulate and make your appointment today!